2. Create your Campion account. All you need is your email address and a password you can remember. 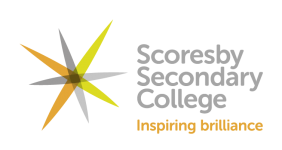 © Scoresby Secondary College 2016. Site by kktsesolutions.